…everything’s looking rosy here at Inbetween. We’re growing fast. We’re doing amazing design work, winning new clients and continuing to delight existing ones. 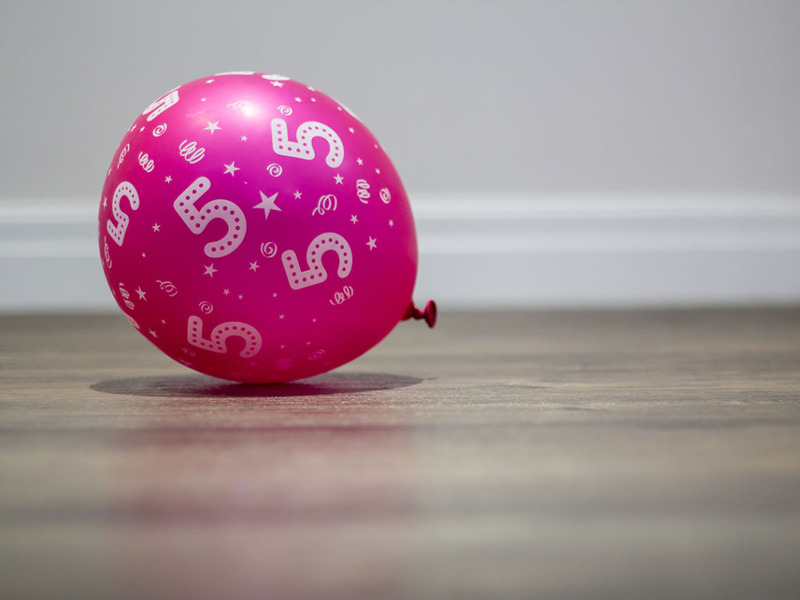 So we’ve decided to splash out a bit and mark the occasion of our fifth birthday with a sparkling new website. And that’s not the only big change round these parts. No different to anyone who’s getting a little older, we’re also getting a little bigger around the middle. We’ve moved to a bigger studio space in The Lace Market. You can find us at 5 Malin Hill, The Lace Market, Nottingham, NG1 1JQ, just with lots more space for the Inbetween team to create in and grow into. Here’s to the next five years!